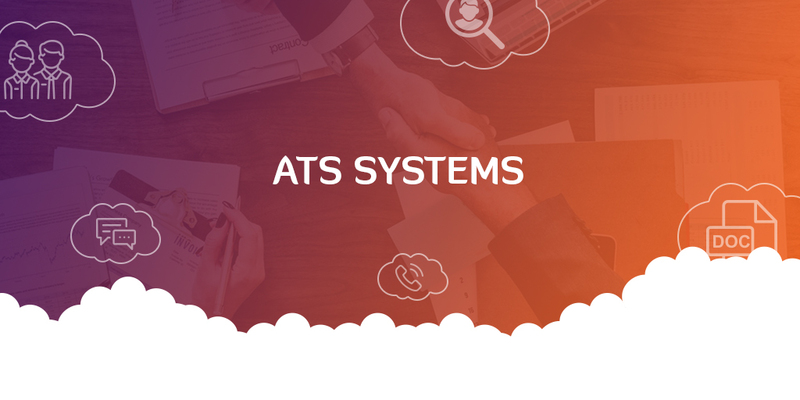 Our award winning Applicant Tracking System (ATS) has been developed by Recruiters for Recruiters. Our Solution is used by over 100 in house recruitment teams across the UK. Exactly what our individual clients need. The ATS can cover everything a Recruitment Team could possibly need to hire directly from the initial – this seat is empty I need to Hire (Requisition) through to we have our new employee and need a record created in our HRMS system and everything in between. However, we uniquely design the solution for you and only include what you need. If you need something we don’t have – we will work with you to build the technology you need. Our technology is ALWAYS uniquely designed for our individual clients, we work to understand your process, requirements, business and individual needs during the initial discussions and design your unique solution – there is no out of the box solution. Every companies recruitment process differs, so we believe every companies recruitment technology should to. We have consultants. Our consultants have extensive experience in the recruitment world, they’ve been recruiters so they understand pain points, processes and the market. Your consultant will work with you to thoroughly understand what you do and help you identify a more efficient and effective recruitment model. Established since 2004, Recruitive is now one of the UK’s leading suppliers of software solutions for direct employers across the UK. Our award winning cloud based software is designed to streamline the recruitment process, making it quicker, easier and altogether more cost effective.